E.C.P Presents... - It's a MAIN THING!! March 26, 2019 E.C.P presents "Down the Hatch"
Hey Canheads thank you for helping us reach 100+ Flowers means the world to us!! 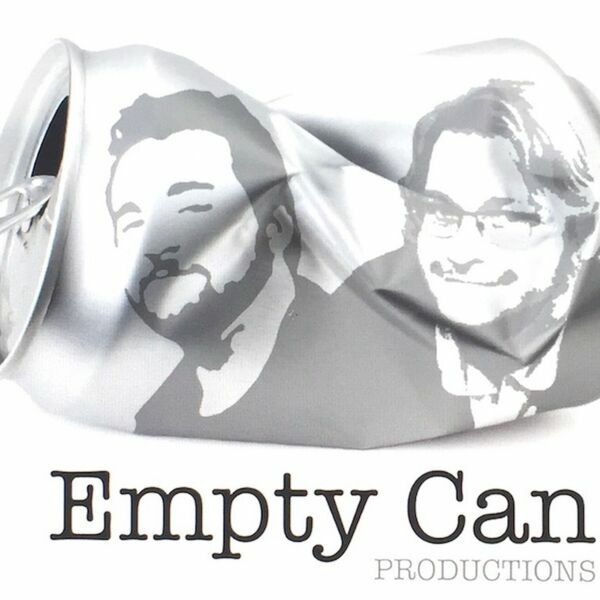 On this Extra Promotional Episode for Empty Can, our lovable share show dates for Life is a Dream at the the Homdel Theater Company. Plus We Watch The 1989 not 2019 Stephen King movie "Pet Sematary" its spooky.